Bob Marsh was born and raised in Seal Beach, CA. After two years at the University of Wisconsin-Madison, he came home and earned his Bachelor’s and Master’s Degrees from Pepperdine University. 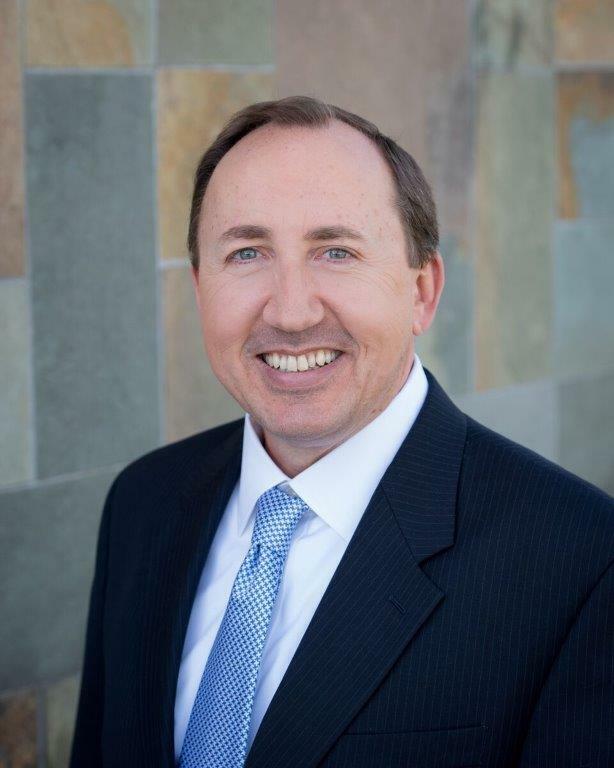 He spent eighteen years in the financial industry, the last twelve as a mortgage broker and President of Endeavor Mortgage Group in Huntington Beach. In 2015 Bob decided to make a career change. After looking at numerous franchises, he found The File Depot. It provided the type of business model he was looking for – a needed service, a value-add to any type of company and a market that would appreciate honesty, integrity and the best customer service. Bob opened the first franchise of The File Depot in Southern California – with a territory that spans from South Orange County to Los Angeles. Bob has been happily married to his wife Amy for over eleven years and they have a nine-year-old son Michael. They live in Seal Beach – the place where Bob grew up and Amy always wanted to live. When he’s not working, Bob enjoys spending time with his family, coaching his son’s flag football team, hiking with his dog and everything related to ice hockey.